This club resort is located on one of the most beautiful sandy beaches of Stalis, a village with a wide range of shops, restaurants, bars and entertainment activities. 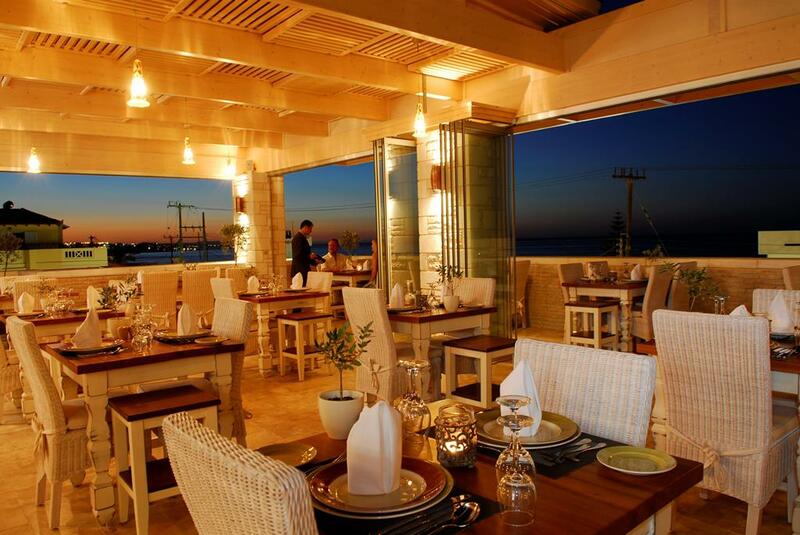 Centrally located between Aghios Nikolaos and the capital of Heraklion, the hotel offers guests the chance to visit the area's many places of cultural interest. The tourist centre of Hersonissos is a 5-minute drive from the beach hotel and Nikos Kazantzakis airport is approximately 35 km away. 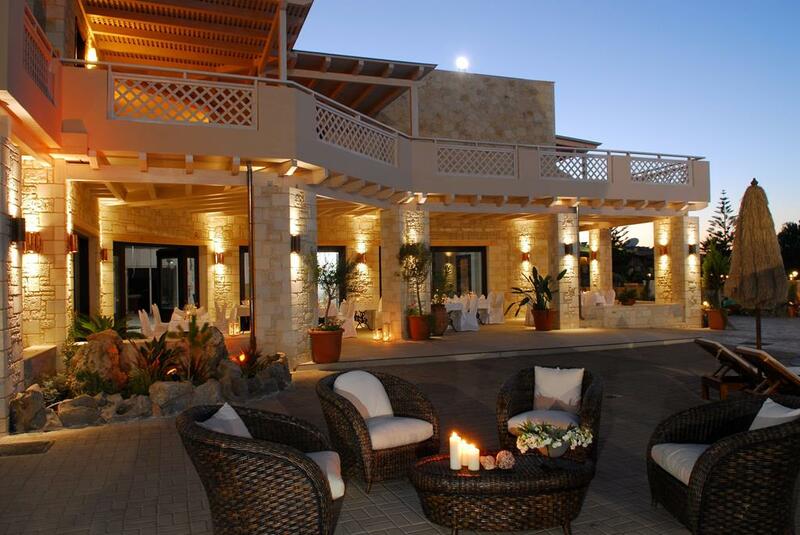 Built in 2010, this beautiful and elegant hotel features modern Greek architecture, excellent facilities and the atmosphere of a Greek summer. The air-conditioned spa complex offers 177 rooms in total and welcomes guests in a lobby with 24-hour reception and check-out services, a hotel safe, lift access and a newspaper stand. Further facilities include a TV lounge, cafe, bar and a restaurant. Guests may also take advantage of the conference facilities, WLAN Internet access, a laundry service and a car park. 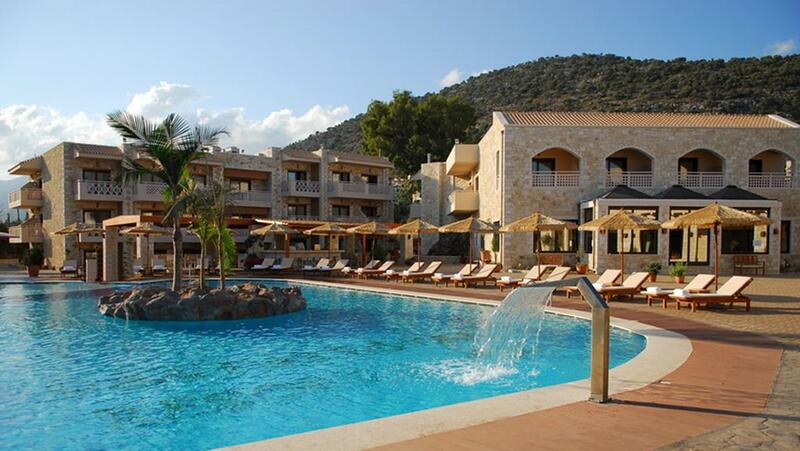 The attractive gardens and sun terraces complete the offerings at this charming hotel. All the rooms are cosy, comfortable, and furnished with wooden artefacts. Each room features an en suite bathroom with a shower, bathtub and hairdryer, a double bed and a private balcony or terrace offering a view to the gardens or the sea. Each room is additionally equipped with satellite TV, a radio, minibar, fridge, direct dial telephone, hire safe, Internet access and individually regulated air conditioning and heating. The hotel offers a fully equipped gym for free and a spa centre offering a massage service and hammam for a fee, as well as a sauna, hot tub and spa treatments. There are also two outdoor swimming pools and one indoor pool, with a children's swimming area, poolside snack bar and a sun terrace where sun loungers and parasols can be hired for a fee. Water sports available on the beach include jet skiing, banana boating, sailing, canoeing and pedal boating. 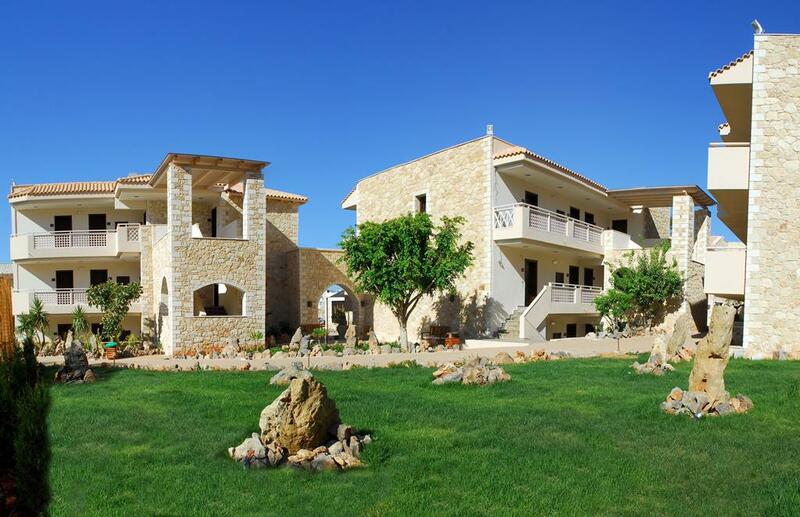 Guests may also enjoy a game of tennis, table tennis, volleyball, beach volleyball and minigolf. 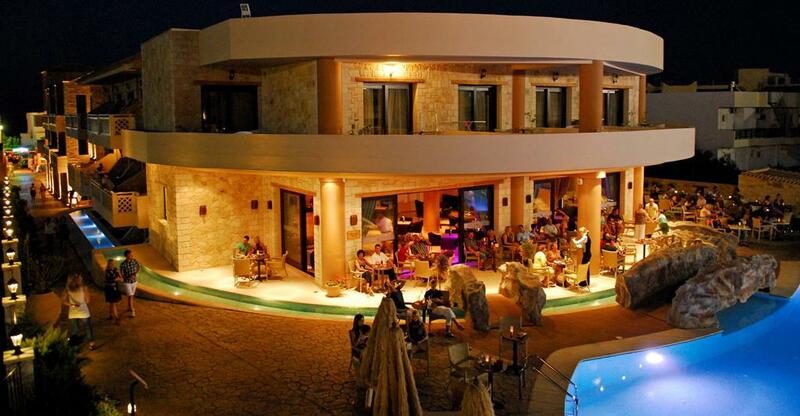 The hotel organises entertainment programmes for adults and children. Sun loungers and parasols can be hired for a fee on the nearby sandy beach. Breakfast is served each morning and guests may select their lunch and dinner from a buffet. À la carte options are also available for dinner. The hotel offers all-inclusive packages.